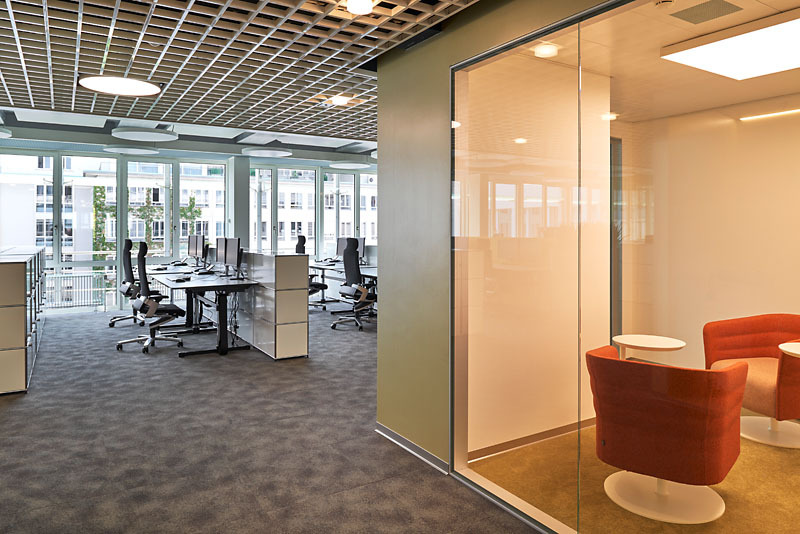 One of five newly designed office spaces with Wilkhahn’s ON task chairs. LGT Financial Services AG. 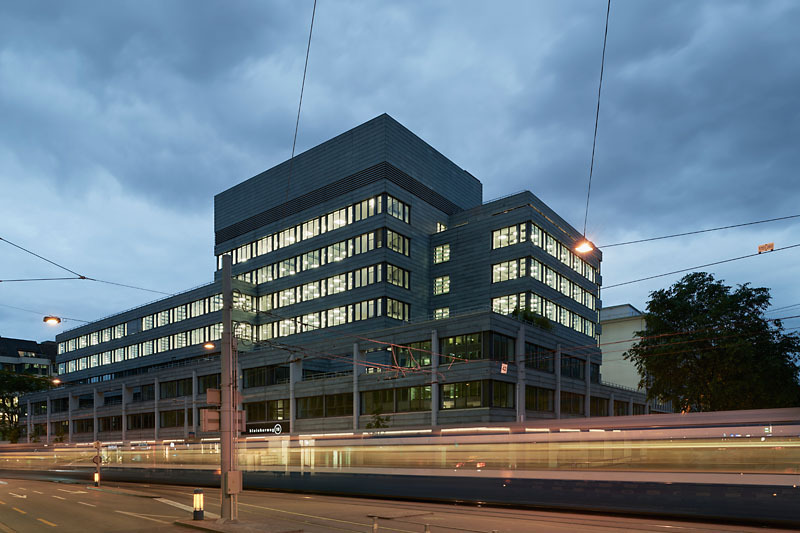 Headquartered in the world’s sixth smallest country, Liechtenstein’s LGT Group specializes in financial services and currently has a global network over 21 sites. The Zurich branch is an expert on the financial markets and has just fitted out its offices to keep its employees fit and healthy too. Staff recently moved into the office building converted by Fischer Architekten on Bleicherweg and can enjoy the dynamic seated comfort of Wilkhahn’s ON task chairs. And the furniture is all about encouraging physical activity in general: as a result, the training and office spaces come with the Neos cantilever chairs and the mobile Timetable conference tables. The chairs’ stacking capability and multipurpose tables’ ease of use make the rooms exceptionally versatile. 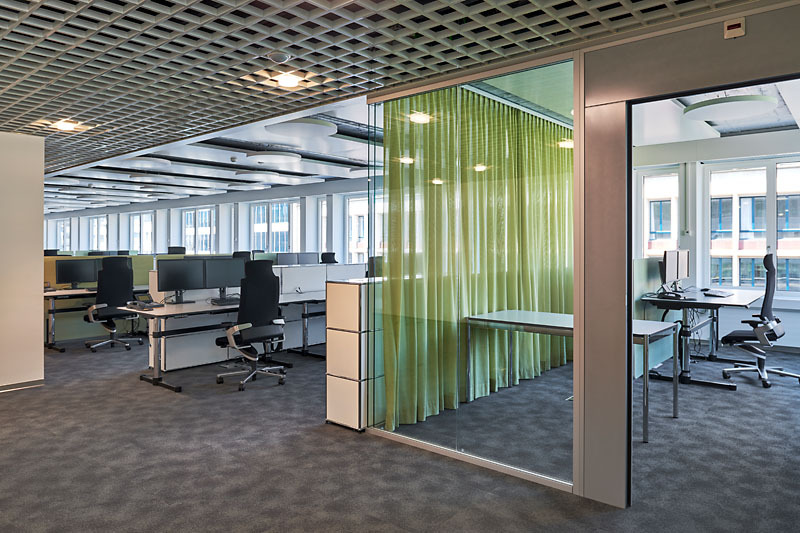 The issue of fostering physical activity is also reflected in the layouts: based on urban-planning concepts the experts developed a structure that divides open-plan offices into zones. Similarly to urban elements such as buildings, streets and squares, the design produced areas of movement that don’t just link workspaces and service areas, but in some cases turn into interactive spaces themselves. It’s all about the journey being the reward.